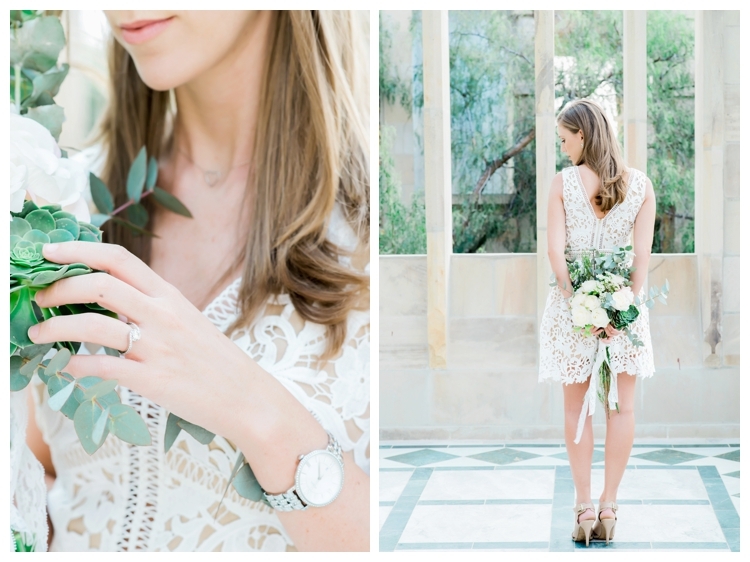 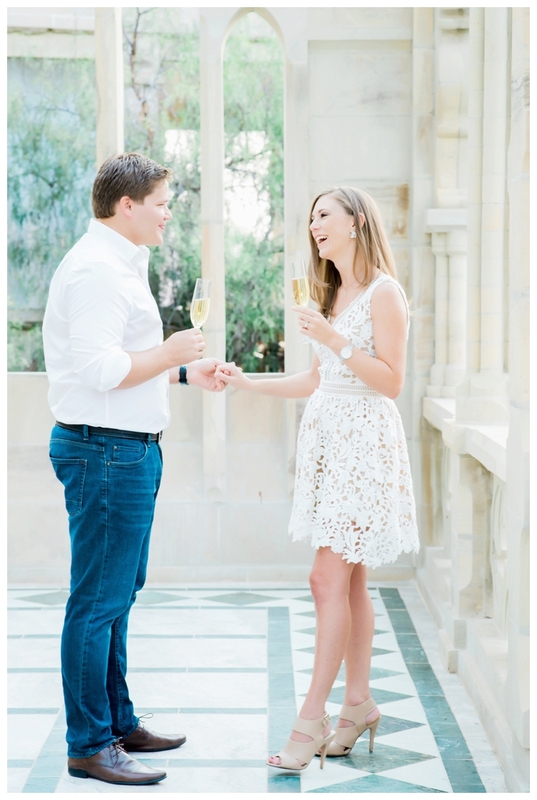 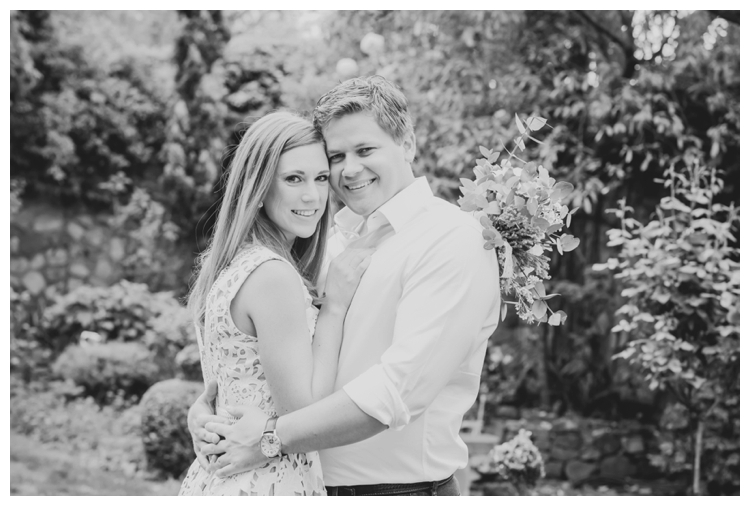 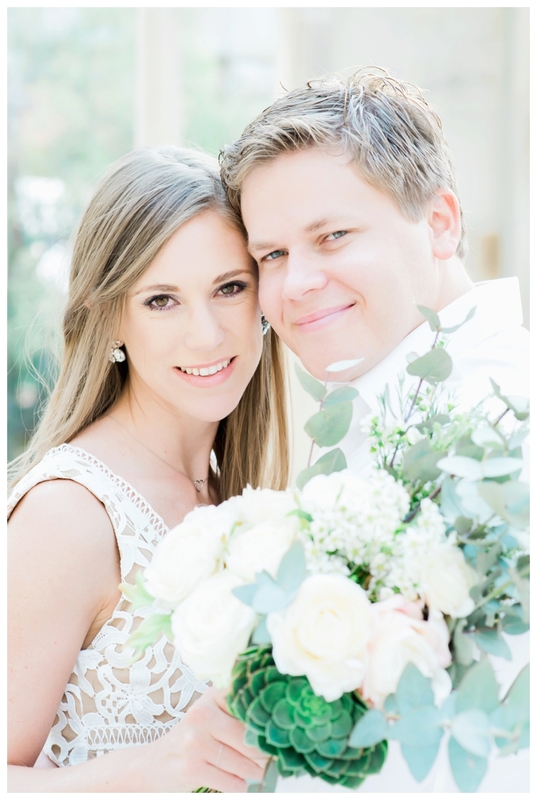 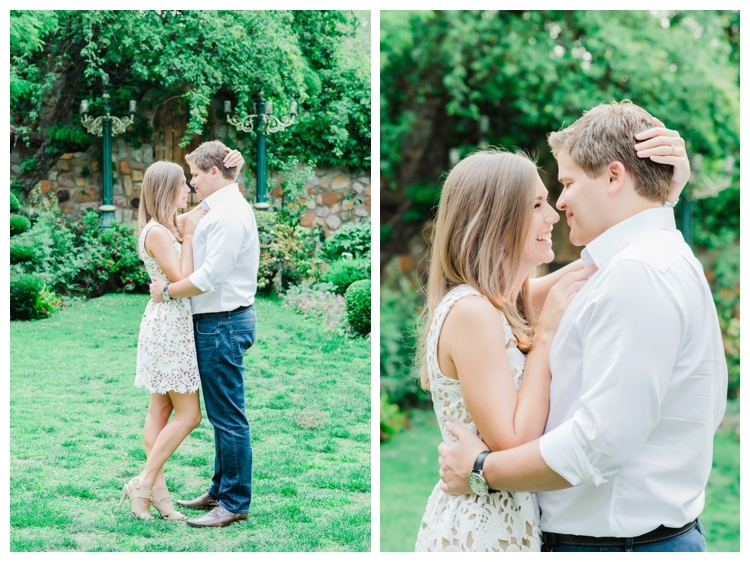 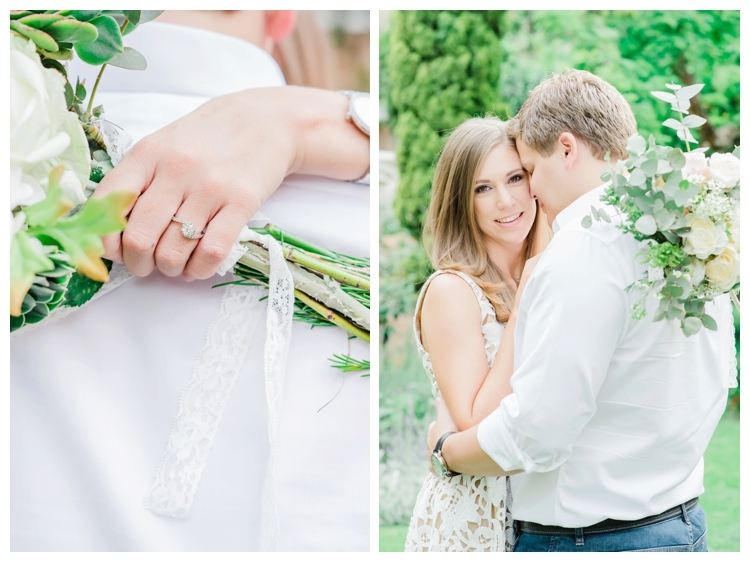 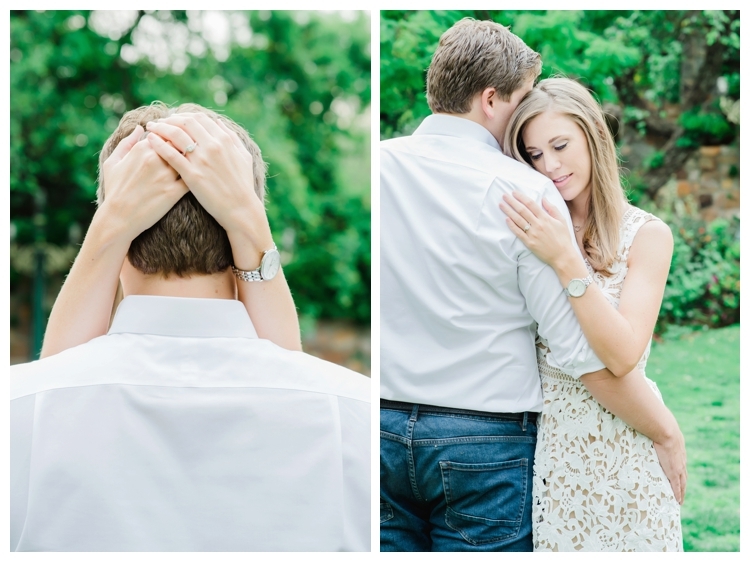 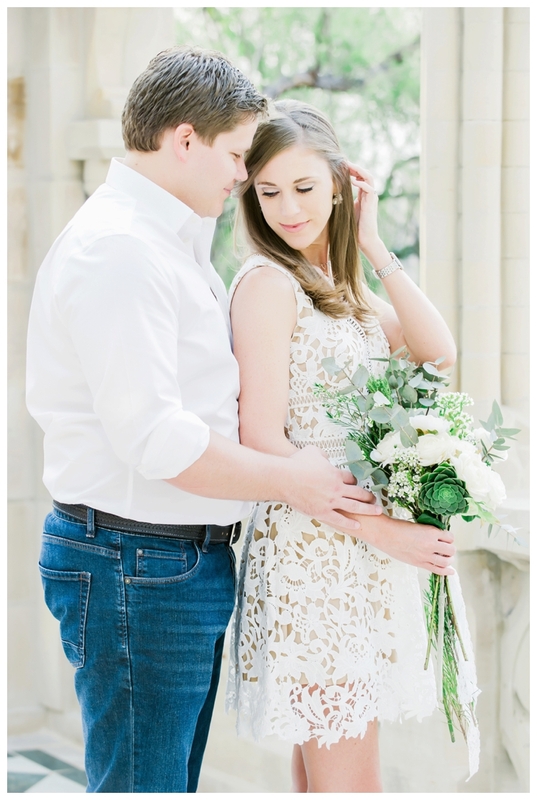 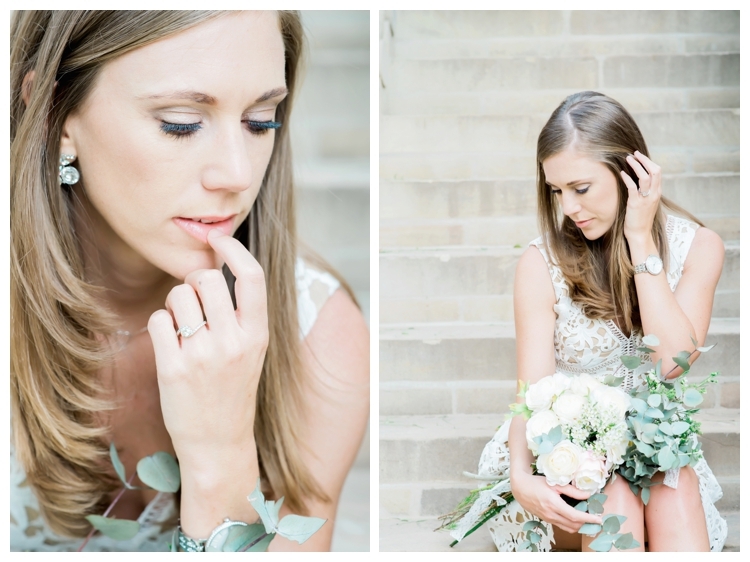 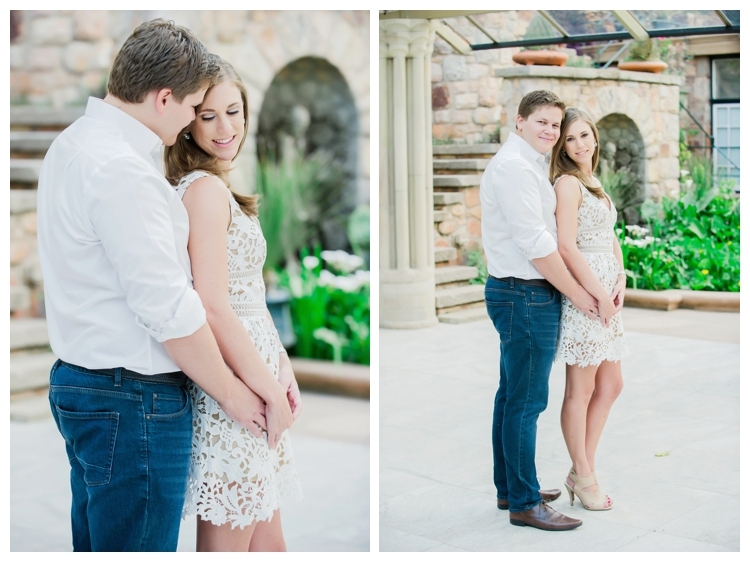 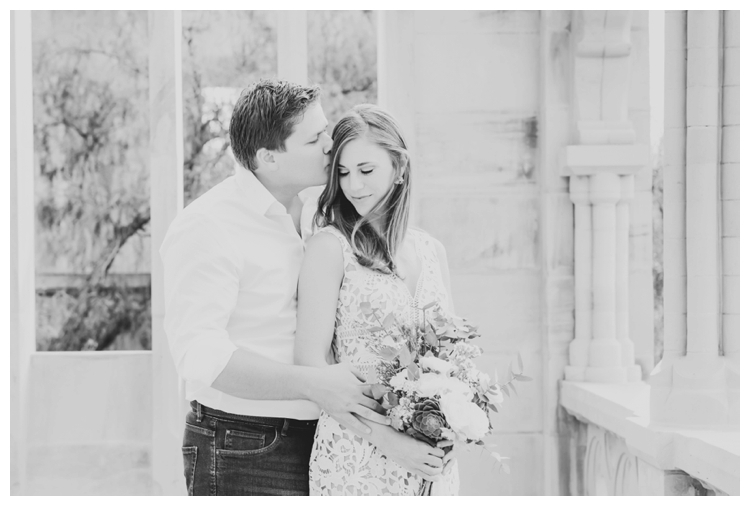 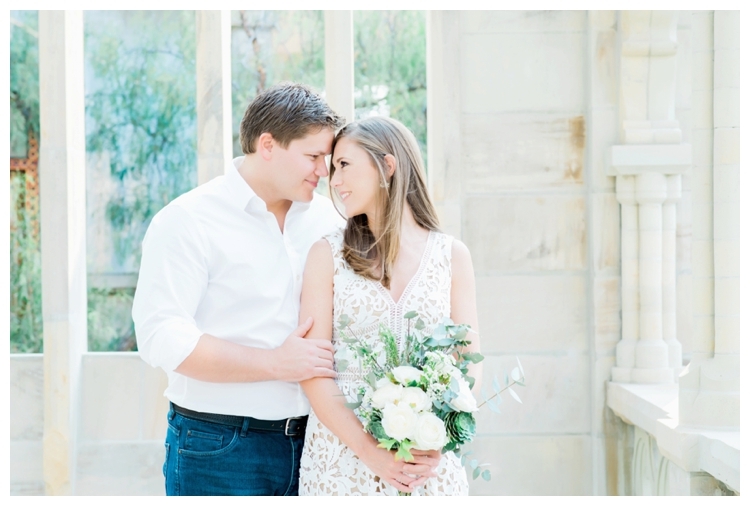 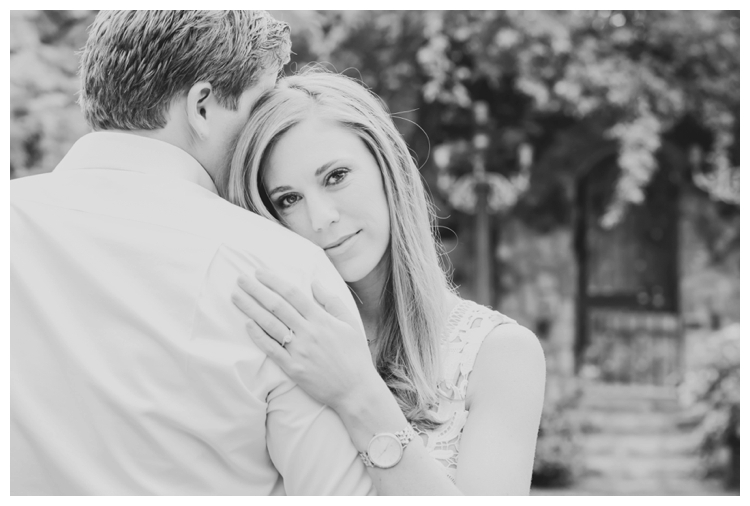 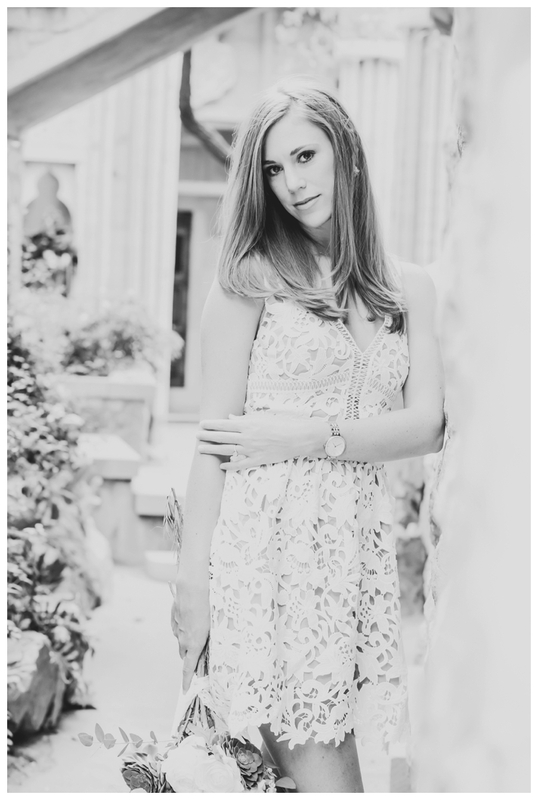 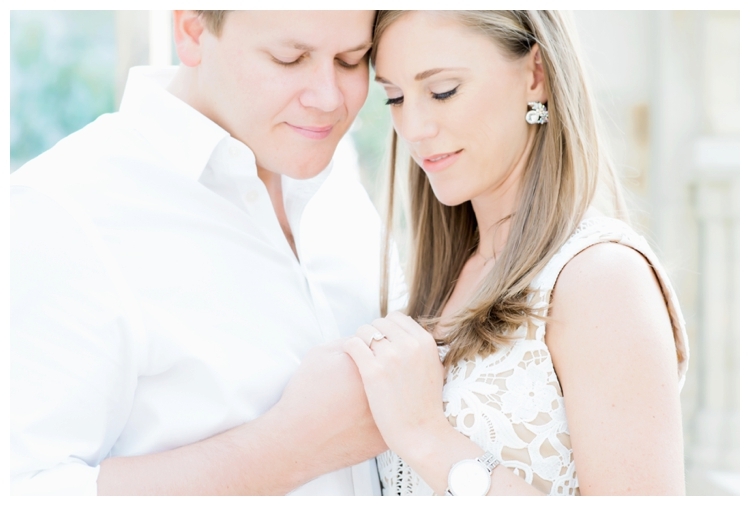 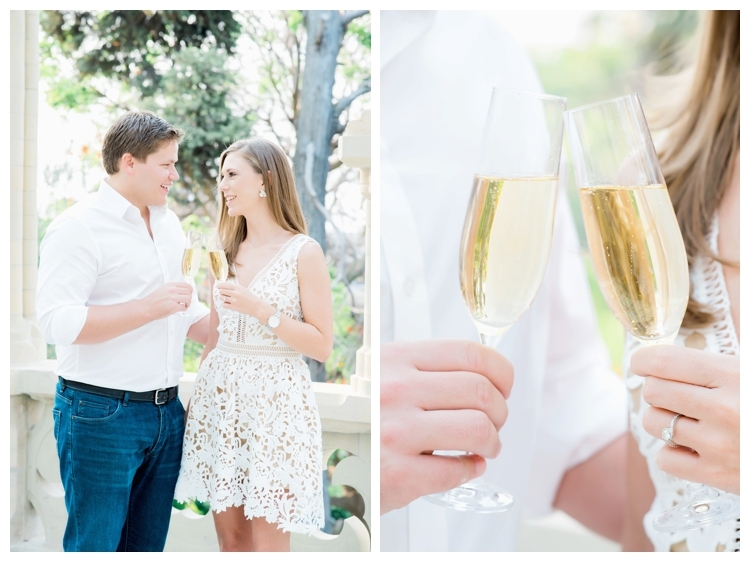 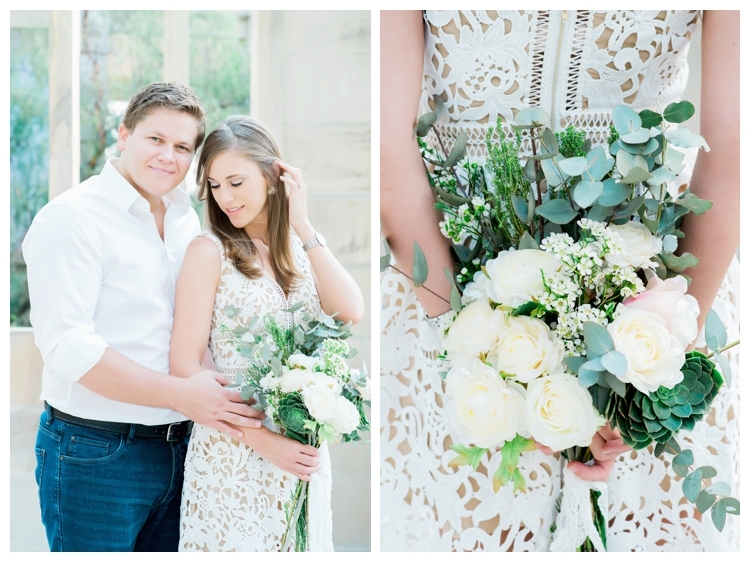 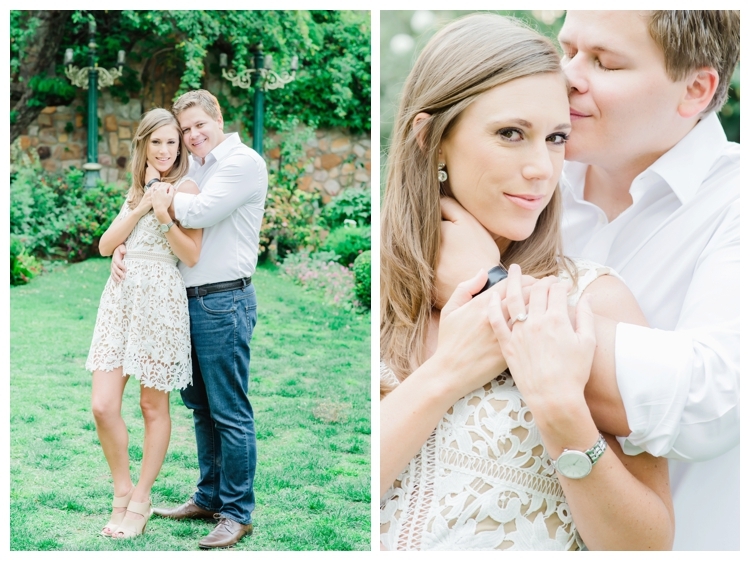 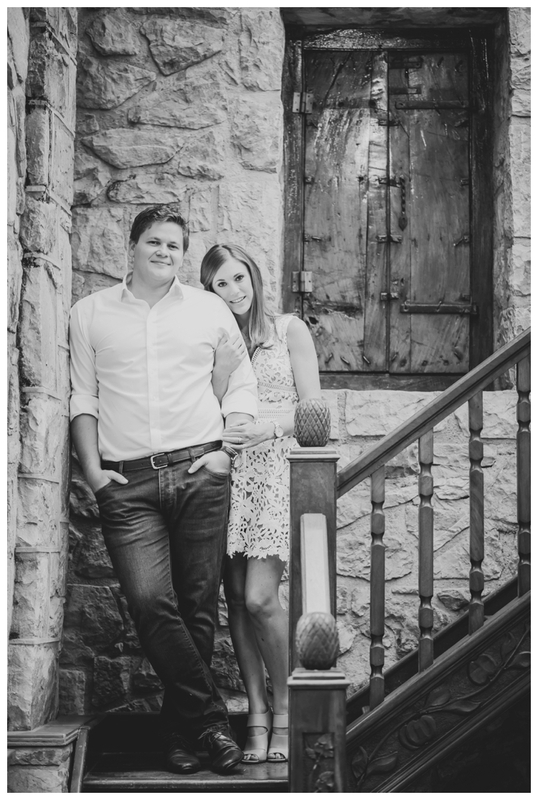 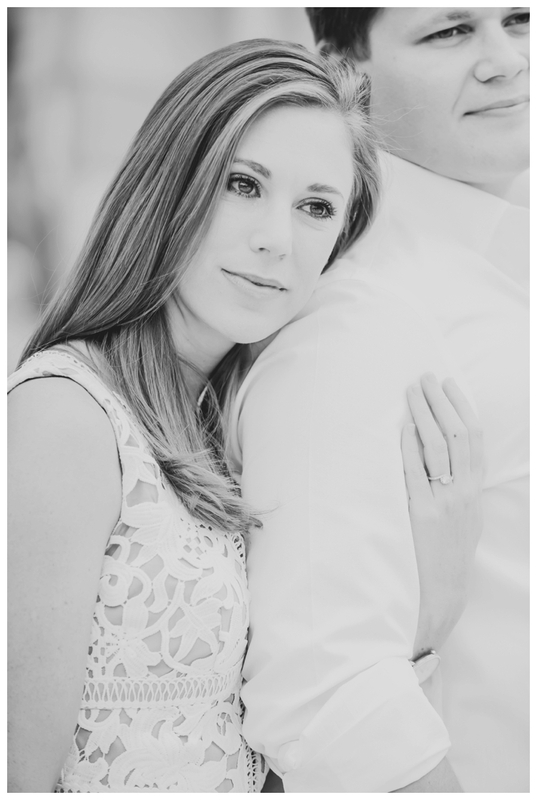 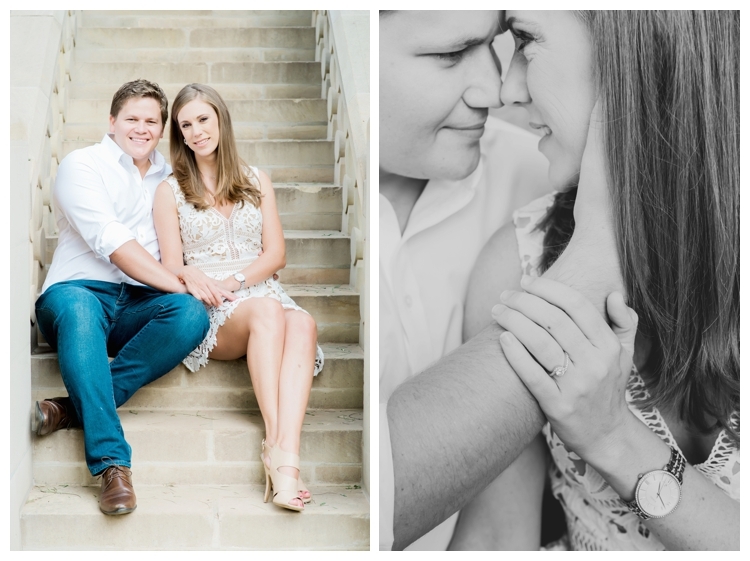 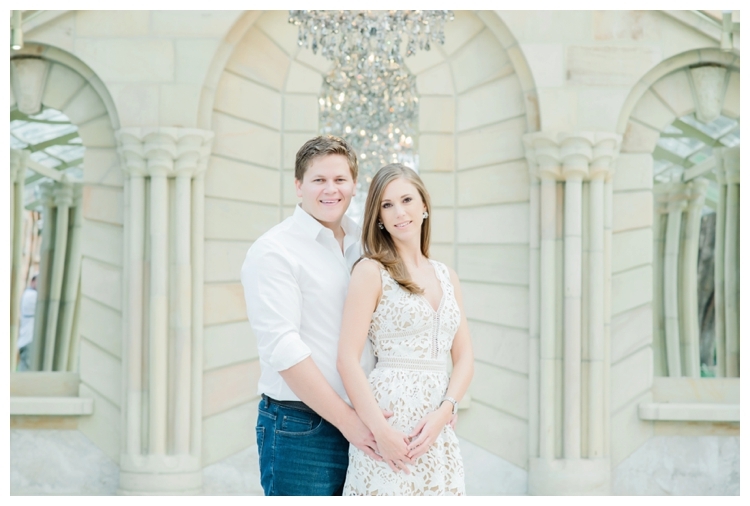 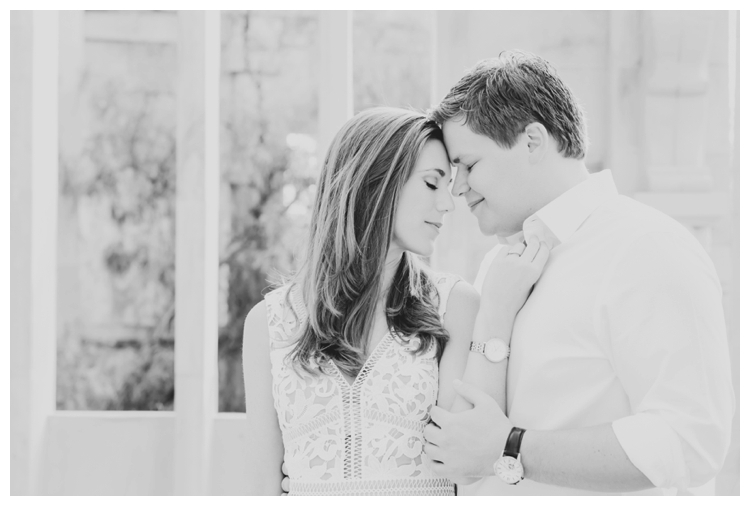 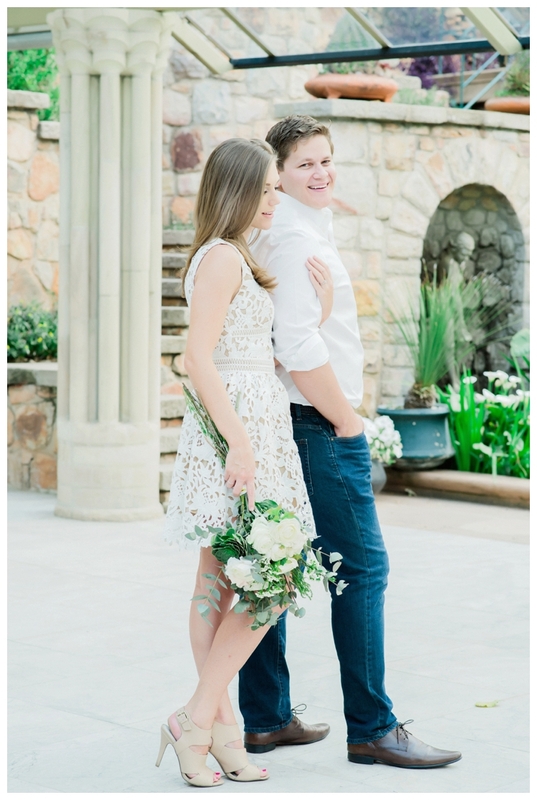 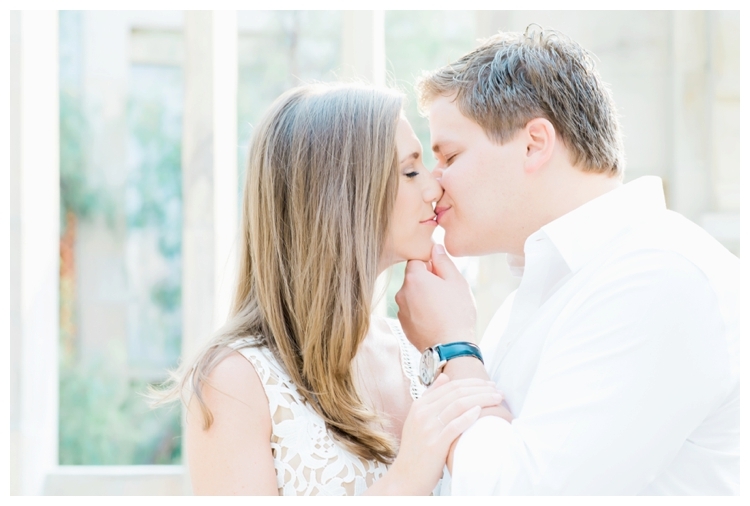 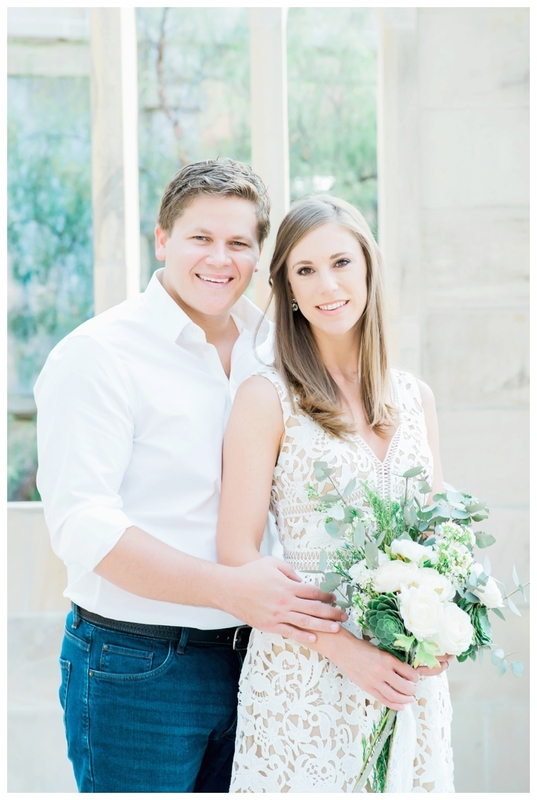 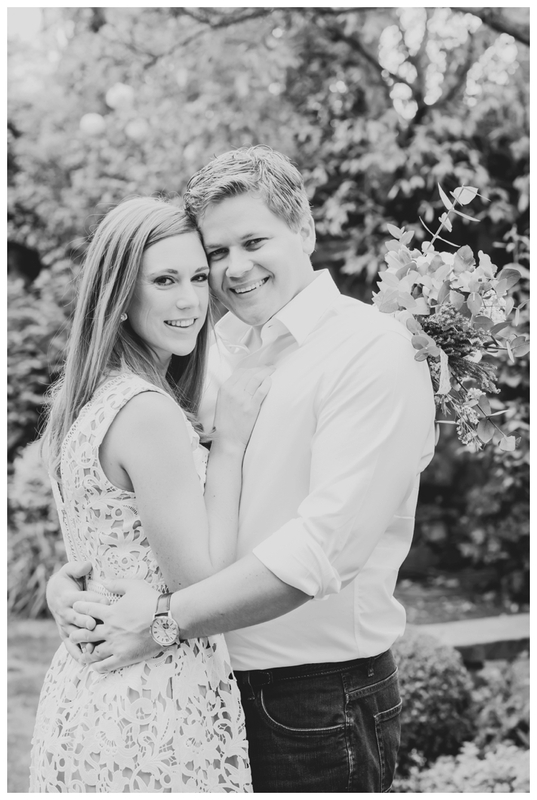 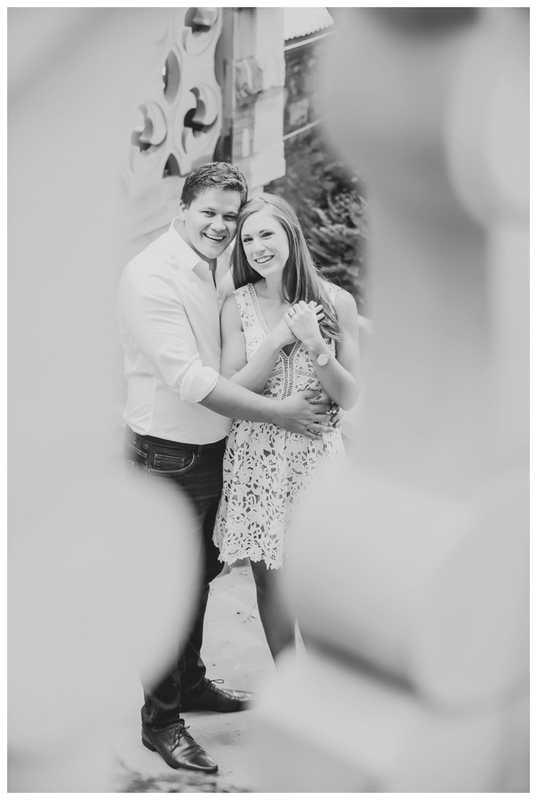 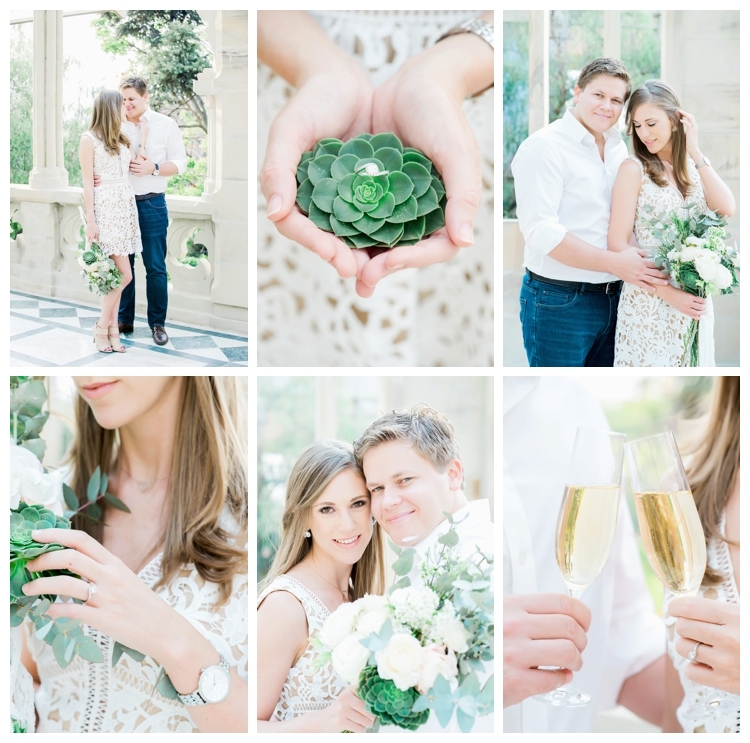 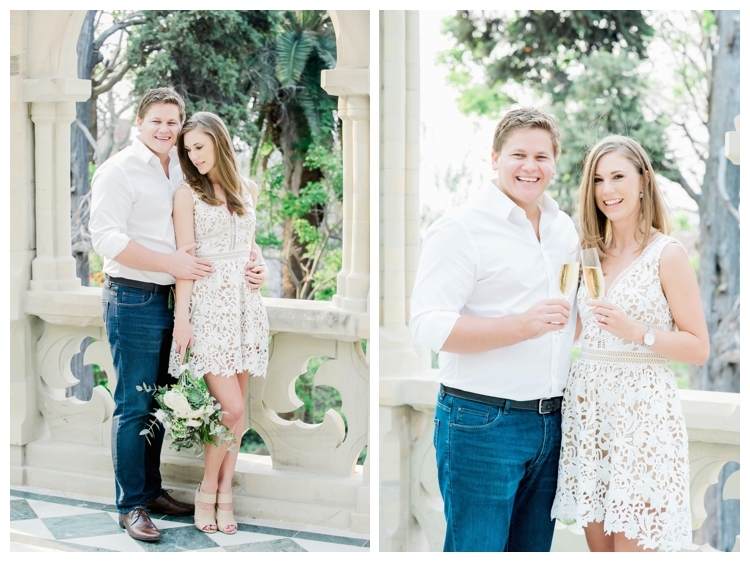 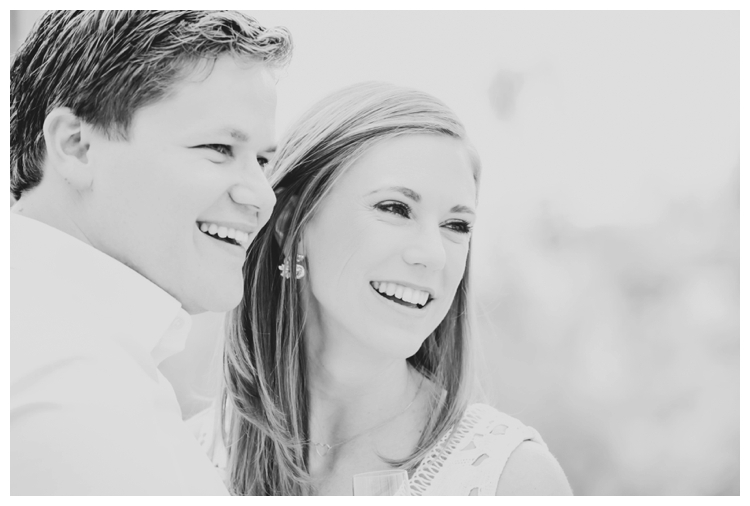 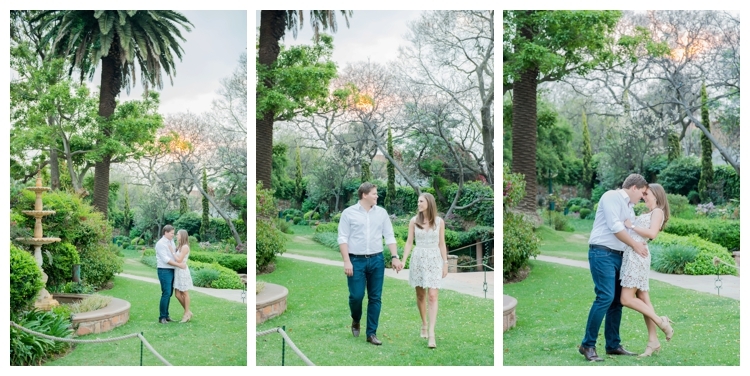 Today I get to share a sneak peek of Rourke & Nicola’s Johannesburg engagement shoot. 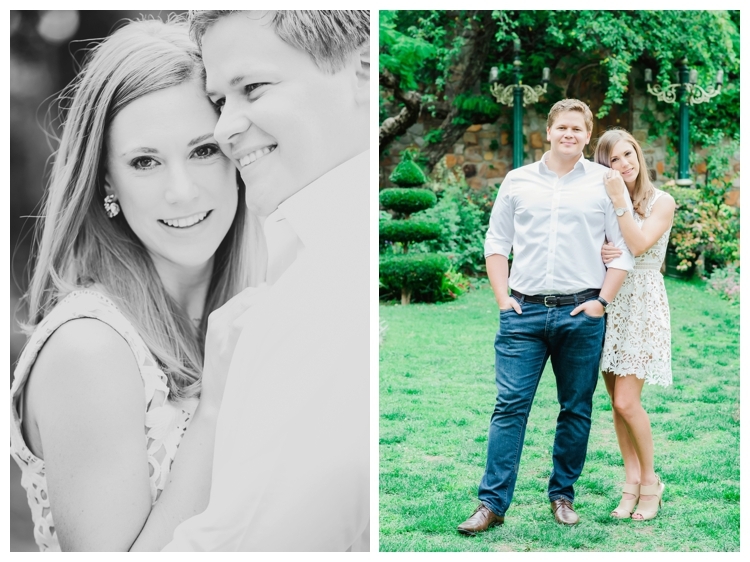 Currently living in the UK, they are planning their South African wedding early in 2017. 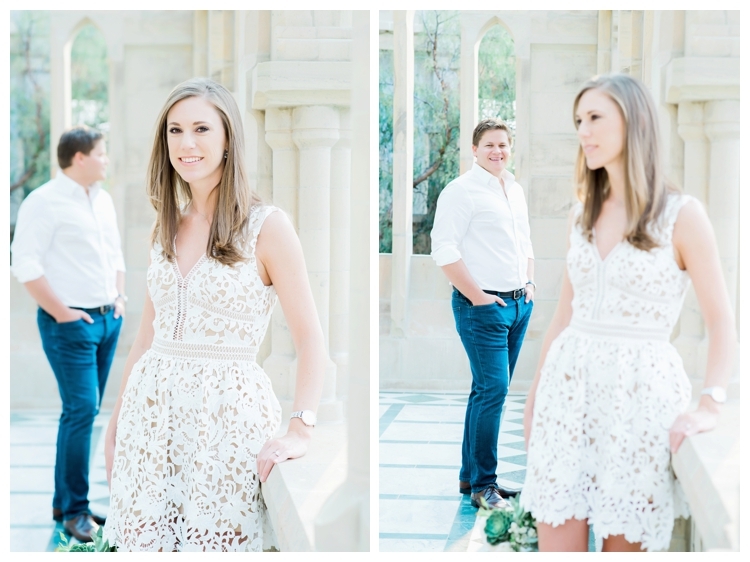 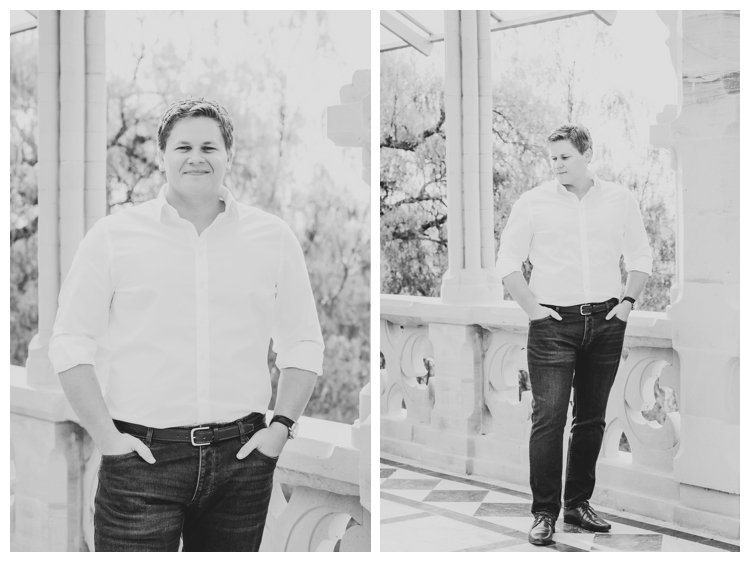 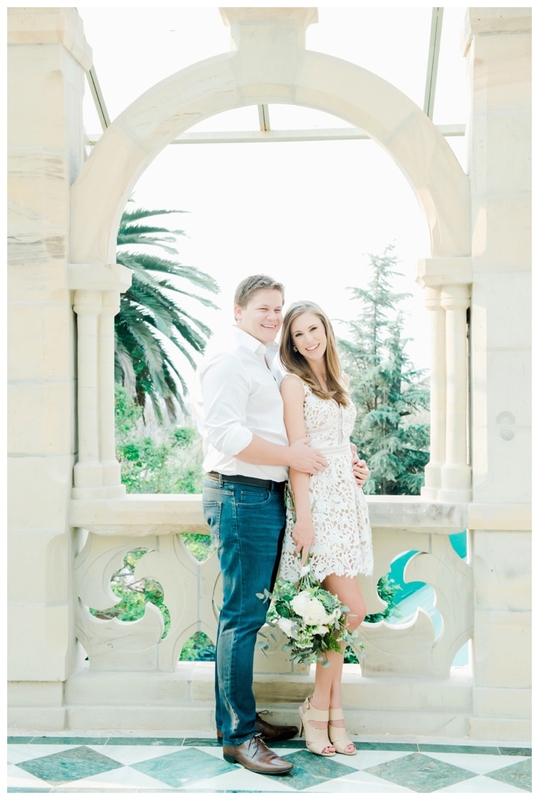 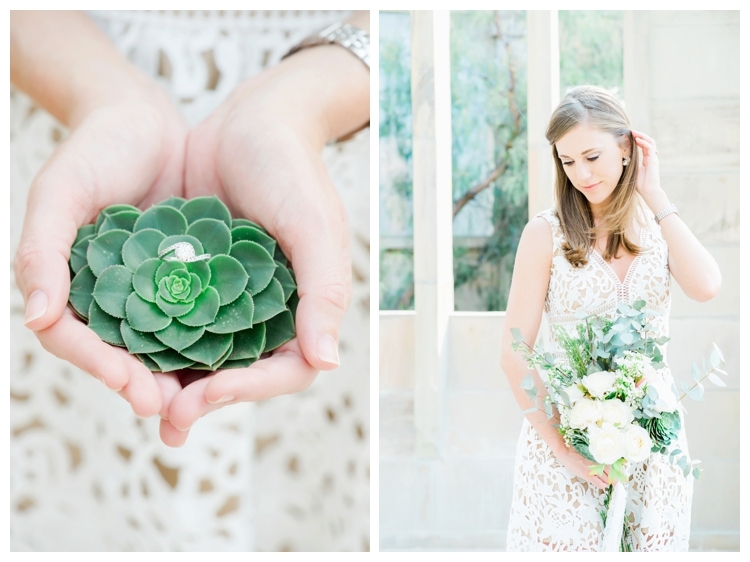 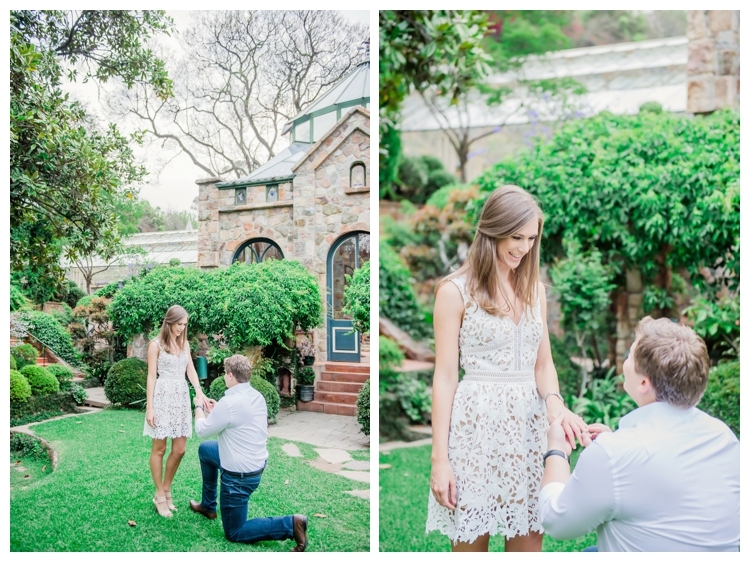 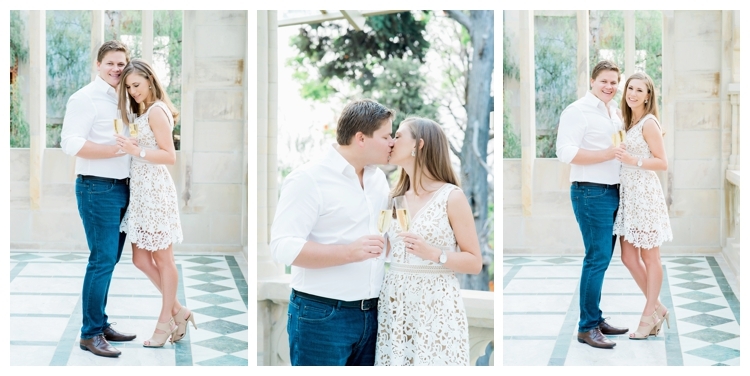 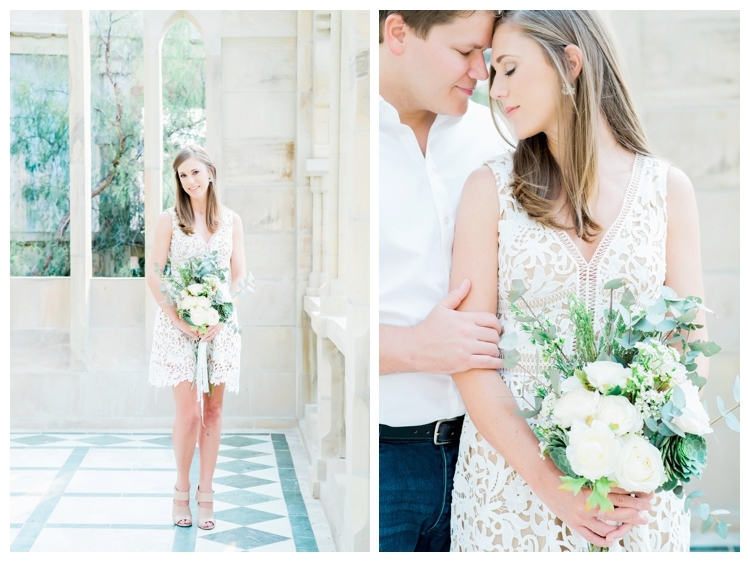 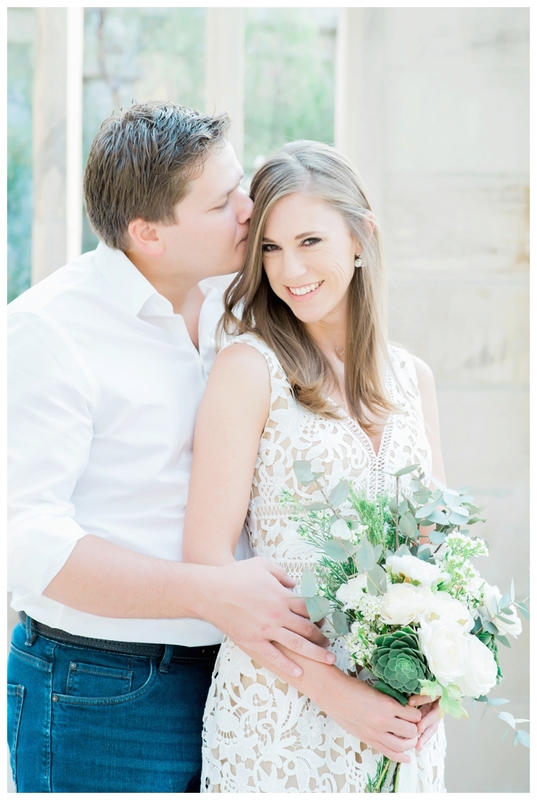 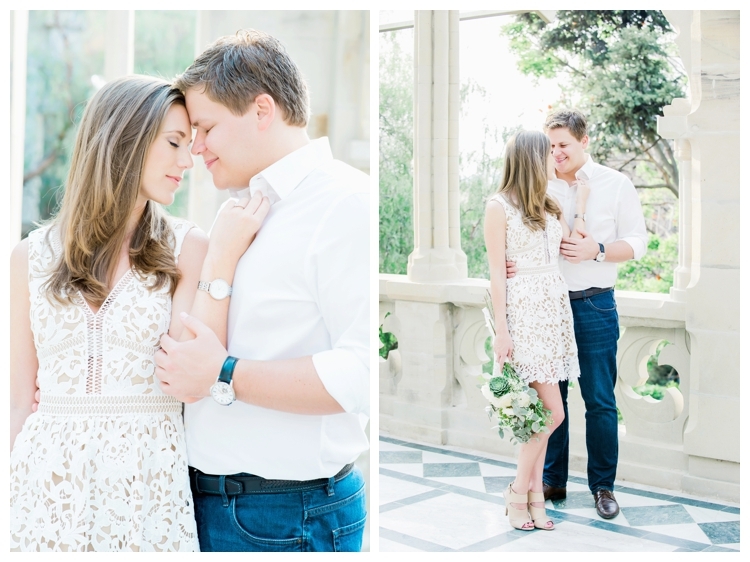 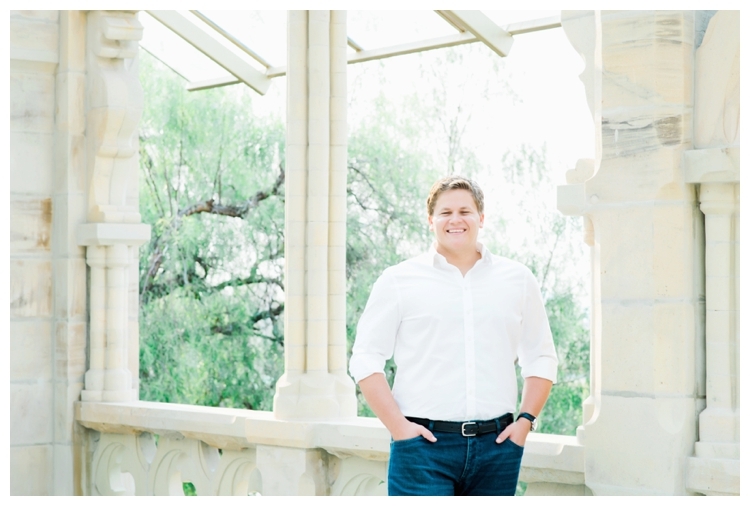 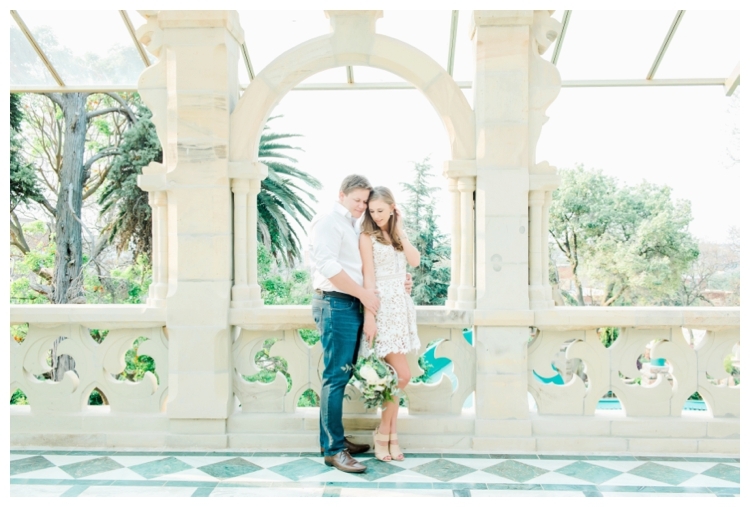 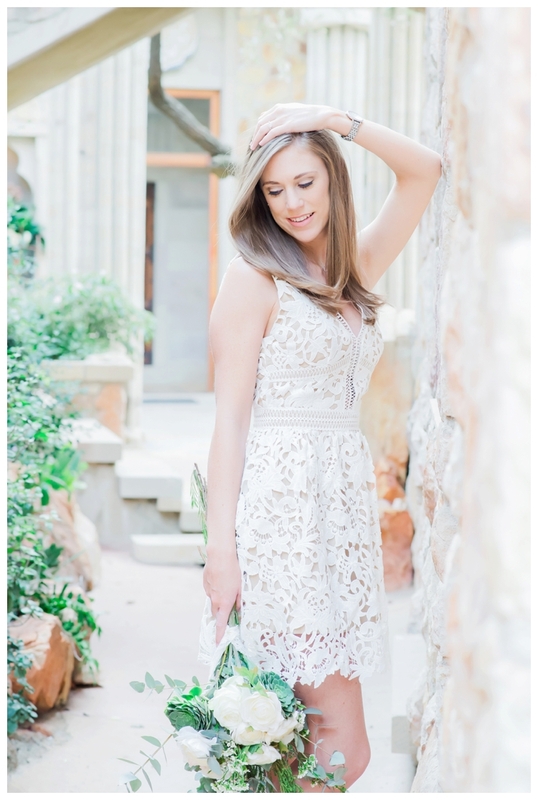 Shepstone Garden, the perfect venue with the most beautiful afternoon light made for some romantic images. 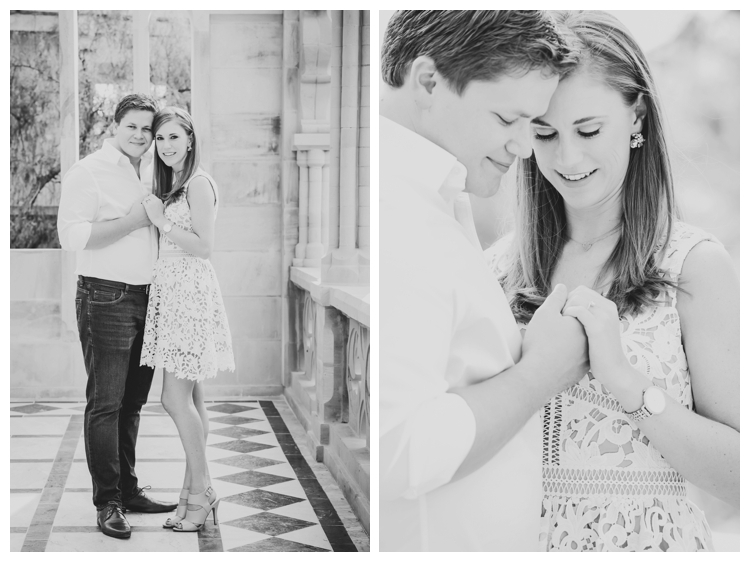 It was lovely working with you guys and we can’t wait for your Wedding day!